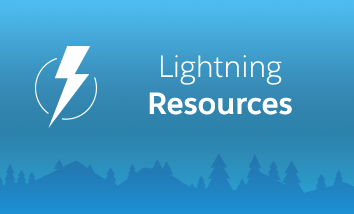 The admin’s hub for tools, videos, and links to make the switch to Lightning. 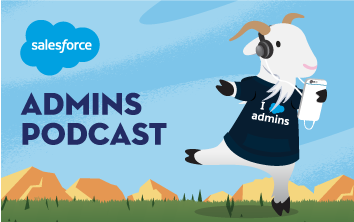 Get ready and prepared for the next release by exploring all our Admin tools. 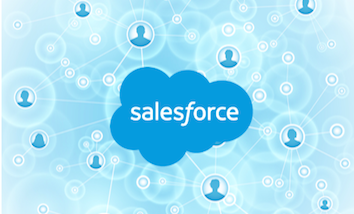 Find information & resources about Salesforce security, system statuses and compliance. 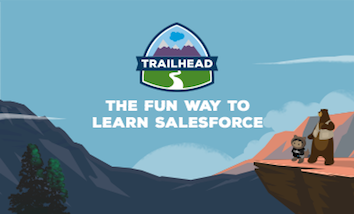 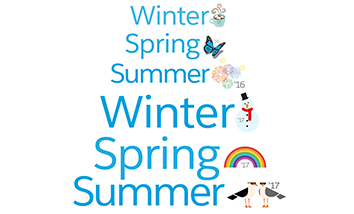 Trailhead: The fun way to learn Salesforce. 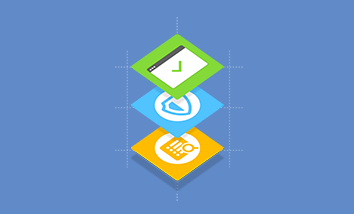 Grow your resume by earning skill-based credentials. 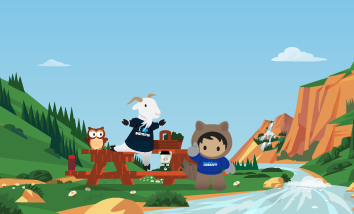 Connect with fellow Trailblazers at events. 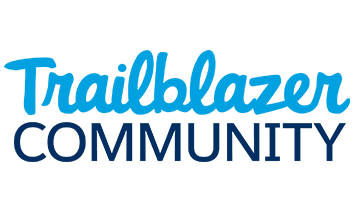 The Trailblazer Community welcomes all, and we love to help each other succeed. 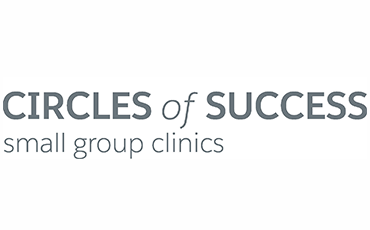 Chat with peers about topics ranging from the deeply technical to work-life balance. 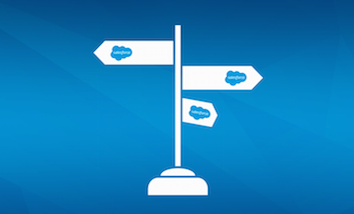 Listen to real Salesforce Admins solving problems with clicks and not code. 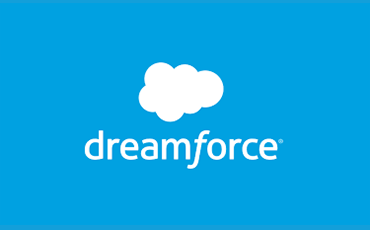 Tips and Resources for Admins going to Dreamforce. 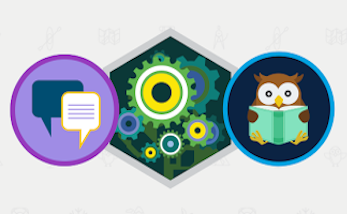 Join these small, interactive group discussions that offer you an open forum to learn. 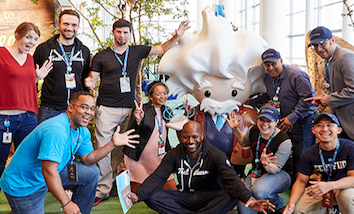 View job listings in the Salesforce Trailblazer Community.